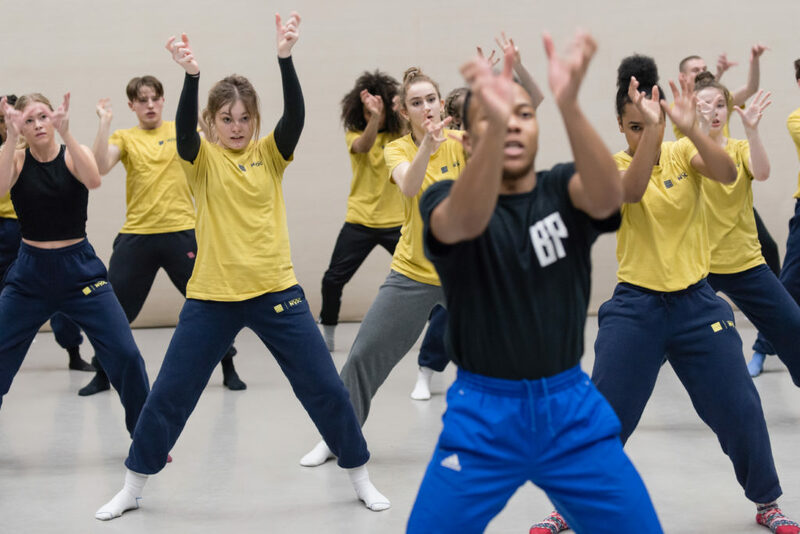 Last week, National Youth Dance Company (NYDC) embarked on its fourth and final residency at Sadler’s Wells ahead of debuting its new work MADHEAD, choreographed by Olivier-award winning Guest Artistic Director Botis Seva. We spoke to Jordan Douglas and Ezra Owen, members of the hip hop theatre collective Far From the Norm and assistant choreographers to Botis, about the journey with NYDC so far. 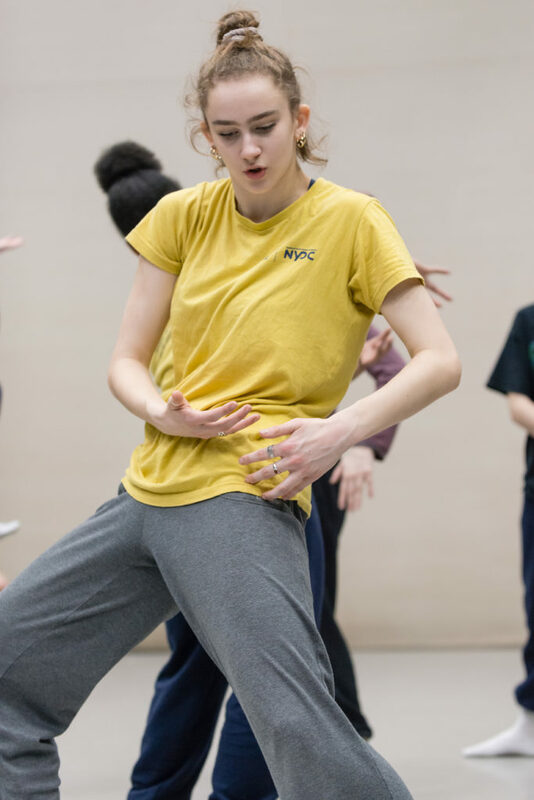 What has your experience been like as part of the creative team for NYDC, and what have you been working on with the company? Jordan: It’s been a challenging one – we’ve had to learn what the company dancers are doing as well as help Botis with creative input, so you have to be in two minds all of the time. You have to be switched on and have that mindset ready… have the material ready in case someone forgets their counts. I’d say Ezra has it the hardest though! Ezra: (laughs) I’m working with both groups, so I guess I have to know pretty much everything. One of the things we’ve been trying to get NYDC to have is presence; because there are so many of them, it’s easy to get lost and just become a number. So even though it’s all about working together, it’s equally about getting them to bring individual presence on stage. NYDC is currently on its final residency. How have the young people in this cohort changed from their first residency back in October? Jordan: [The change has been] so drastic. The majority of them are contemporary-based, while our movement is more hip-hop based. The way they moved was a lot more upright, they had a different posture to their movement completely. They’ve had to have that broken down, because the movement initially was quite unnatural to them. It’s taken a little while, but they’re getting there. Ezra: It’s been interesting watching the company develop from residency to residency. There are areas where they’ve picked up more technique, their movement has become a bit more advanced. With the responsibility of training and facilitating some of the country’s brightest young dance talent firmly in your hands, do you ever feel any pressure? Jordan: When you’re teaching something and you get it wrong, you feel it! The stuff that we’re used to within the ‘Norm’ experience is this: if Botis is working on something with one person, everyone else starts going over the material up until that point. Whereas with NYDC, they will watch and wait until you’re ready. It’s a different dynamic. But other than that, I don’t feel that much pressure because they’re so good. Wherever we need to get to, I know we’ll get there. What has most impressed you working with NYDC participants? Ezra: I think they’re quite open-minded. I feel like when I was younger, I only really liked to do what I was good at. The dancers we’ve been working with in NYDC, they’re really open to trying new things. Even if they feel weird at first, they just crack on with it. Once they get into it, they’re really determined to embody whatever it is that we throw at them. It’s really encouraging to see. Jordan: Because they’re so diverse, they’ve learned from each other – that’s what’s impressed me. When you’re from a contemporary background and you’re standing next to someone from a hip-hop background, there’s more of an exchange. When everyone is in tune, and when you combine the length of a contemporary dancer with the power of a hip-hop dancer – it’s really quite powerful. They’re from all walks of life, but they’re already like a family. They also don’t quit too easily – they put up a fight. How do you get everyone prepared and ‘in the zone’ for long, intensive rehearsal days? Jordan: We’ve taken over from Botis in terms of doing warm up over the past few days, and I think a lot of it is about just trying to be a good role model; stretching when you need to stretch, making sure that you warm up properly in front of them, showing them the quality of the movement – so that they can see that we’re not just saying it, but that we’re doing it as well, with them. The most important thing we can do really is try and keep them on track. I guess we’re like their big brothers and big sister. Whenever they’ve got a spare moment, we get them to go over something. We make sure that they’re taking care of each other. Beforehand it was a case of: “If I’ve got it, I don’t need to go to other people, I just need to worry about myself”, whereas now I feel like they’ve become more of a company. They’re more likely to go and ask someone: “Do you want to go over this bit?” and help them get to where they need to be. They’re more eager to ask others to get the information and support that they need. That’s helped them a lot and allowed them to develop a lot quicker. Finally, what are your key ingredients for a great performance? Ezra: You’ve got to condition your body, that’s key to a strong performance. If your body is conditioned, you can last the endurance of the piece. Jordan: From behind the scenes, I’d say hard work, practising when you’re not in the studio and listening to the music. Ezra: When performing, I’d say to use each other’s energy. There’s only so much you can give as an individual. If someone has more energy during the piece, use that and vice versa – you’ve got to give that energy back as much as you take from it. That’s very important. Jordan: One thing that you can struggle with in the performance is just being ‘in it’. So whatever the character or mood of the section is, it’s about trying to fully embody that. You get that added layer of performance so that it’s not just about movement – you’re doing it for a reason. Ezra: Yeah, when you’re in a section you have to be in that section and try not to think about the next, as hard as it is. You’ve got to allow room to fully immerse yourself in it. That way the audience will be constantly captivated and engaged throughout the whole performance, because you are. 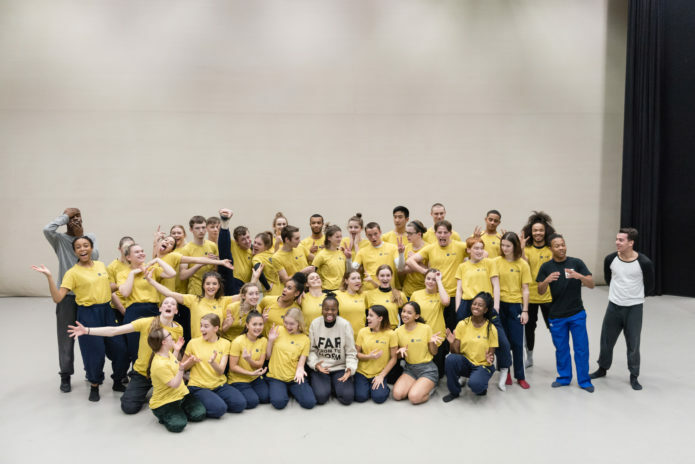 MADHEAD premieres at DanceEast on 20 April 2019. From June, the production embarks on a national tour across Plymouth, Newcastle, Essex, Brighton and Birmingham, closing at Sadler’s Wells on 19 July. 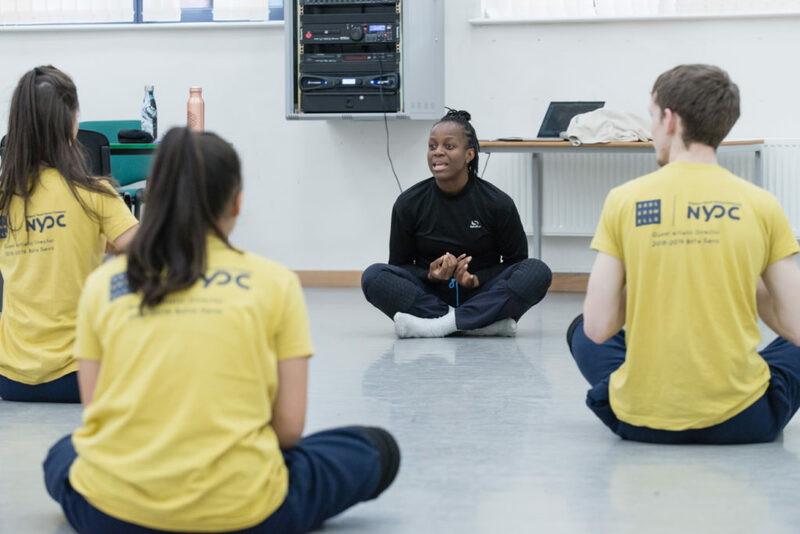 National Youth Dance Company (NYDC) is supported using public funding by the Department for Education and Arts Council England. 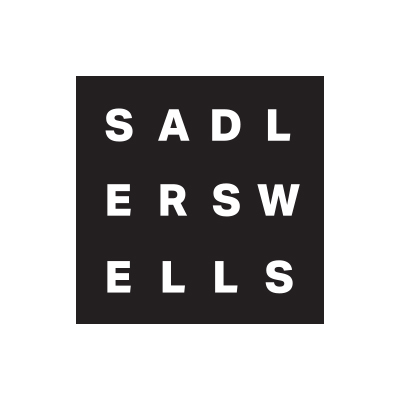 A new work commissioned as part of celebrations marking the 20th anniversary of Sadler’s Wells building was named best new dance production at the Olivier Awards 2019, with two Sadler’s Wells Associate Artists also winning prizes. At a ceremony held at the Royal Albert Hall on 7 April, dancer and choreographer Botis Seva was recognised for his work BLKDOG, while Sadler’s Wells’ Associate Artists Akram Khan and Matthew Bourne took home the outstanding achievement in dance and a special award recognising three decades of achievement in British dance, respectively. The Olivier Awards are Britain’s most prestigious stage honours, recognising excellence in – and the world-class status of – professional theatre in London. From left to right: Botis Seva, Akram Khan and Matthew Bourne. 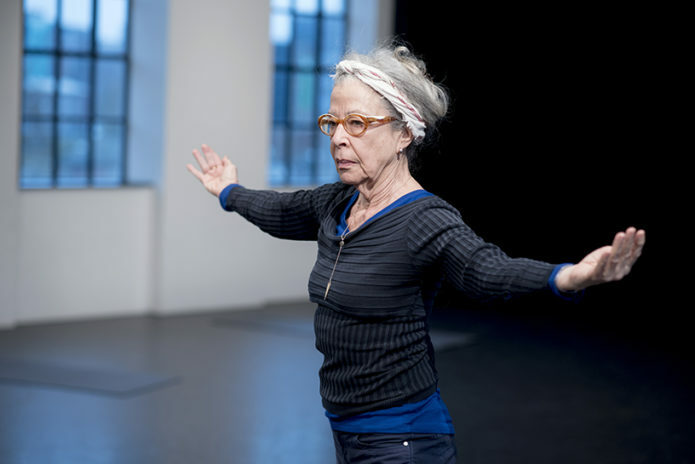 Botis Seva is a dancer, choreographer and artistic director of company Far From the Norm. 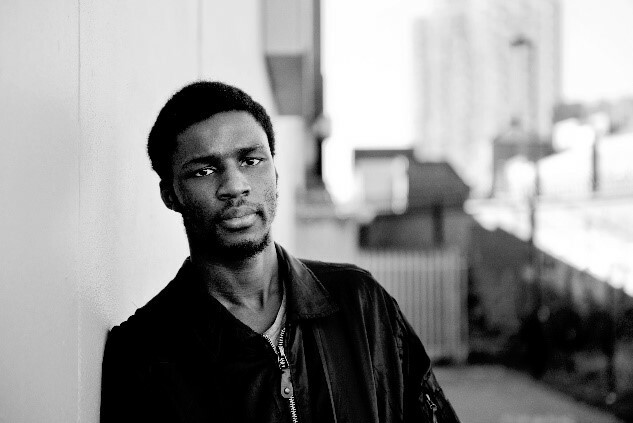 He works within the realms of contemporary dance, physical theatre and hip hop. His highly praised piece BLKDOG premiered at Sadler’s Wells in October 2018 as part of Reckonings – a triple bill of new work we commissioned as part of celebrations to mark the 20th anniversary of our current theatre building, which also featured pieces by Alesandra Seutin and our New Wave Associate Julie Cunningham. 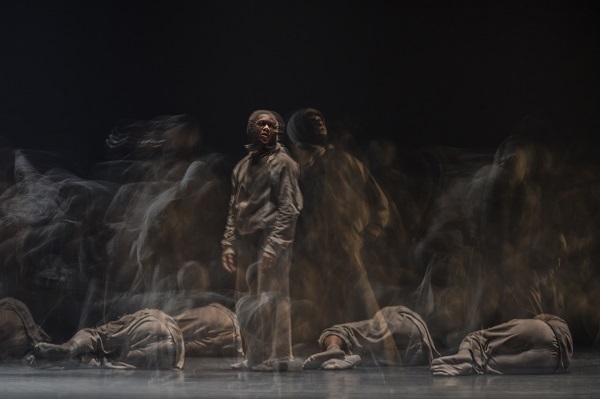 A “bleak and withdrawn commentary on having to cope with being a child-like adult and an untamed artist simultaneously”, BLKDOG took home best new dance production at yesterday’s Olivier Awards – a monumental win for hip hop dance, the UK’s wider dance industry and beyond. Botis is currently the 2018-19 Guest Artistic Director of the National Youth Dance Company (NYDC), which is run by Sadler’s Wells. Now in its eighth year, the company comprises of 38 young dancers from across England. Working under the guidance of Botis and his creative team, NYDC is currently in rehearsals ahead of the premiere of MADHEAD, a new piece combining Botis’ unique choreographic style with the young dancers’ energy and talent. 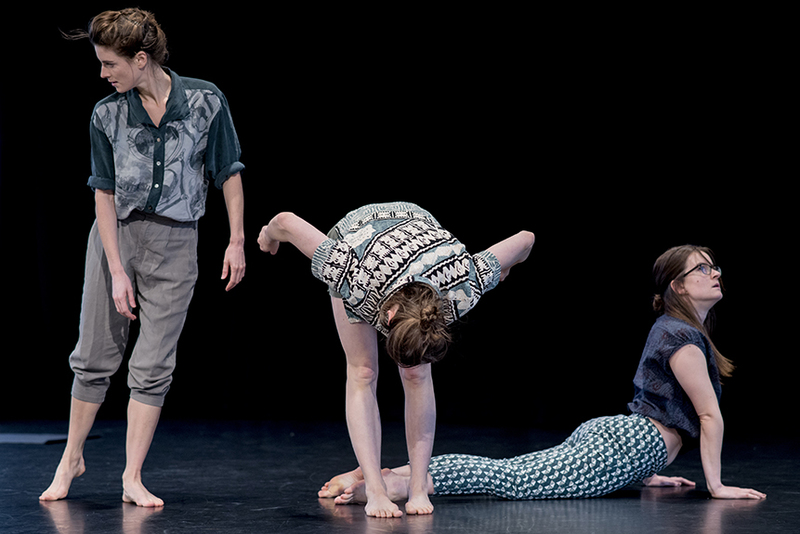 The show has its premiere at Dance East on 20 April ahead of a national tour over the summer, with a final performance at Sadler’s Wells on 19 July. 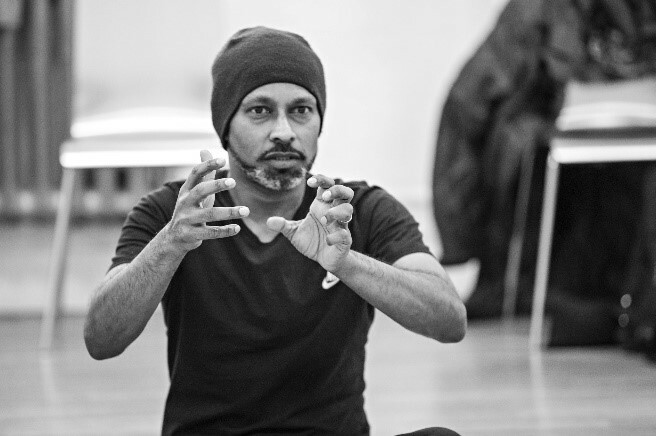 Akram Khan is one of the most internationally celebrated dance artists working today. He was among the first group of dance artists appointed as Sadler’s Wells Associate Artist in 2005, and we’ve been proud to co-produce many of the acclaimed works he has created since, including zero degrees, a collaboration with fellow Associate Artist Sidi Larbi Cherkaoui; Sacred Monsters, created with ballet star Sylvie Guillem; Gnosis; Vertical Road; DESH; iTMOi (in the mind of igor); Until the Lions; and XENOS. Akram’s style blends the Indian classical dance form of Kathak with contemporary dance to tell moving and powerful stories that have universal resonance. 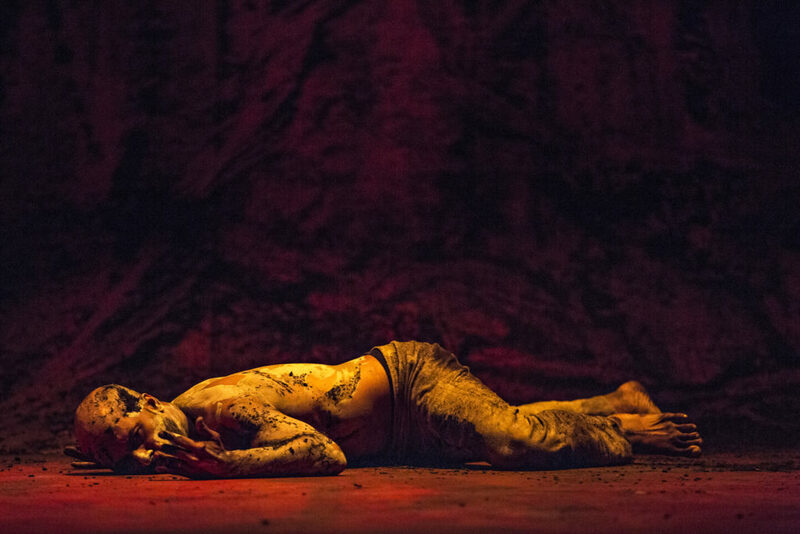 Marking Akram’s final performances as a solo dancer in a full-length work, XENOS captured the shell-shocked experience of a colonial soldier in the First World War. His stellar performance in the solo piece earned him the outstanding achievement in dance prize at the Olivier Awards. 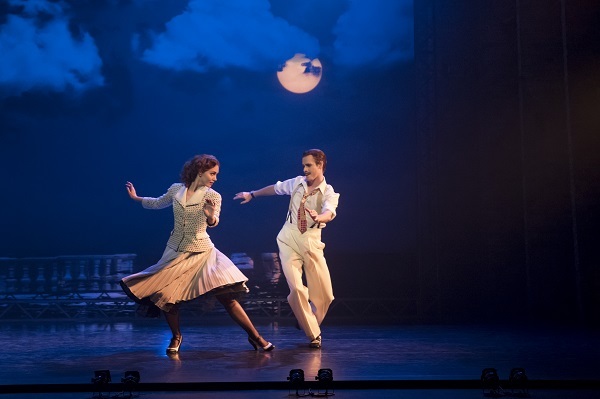 Ashley Shaw and Sam Archer in Matthew Bourne’s Production of The Red Shoes. 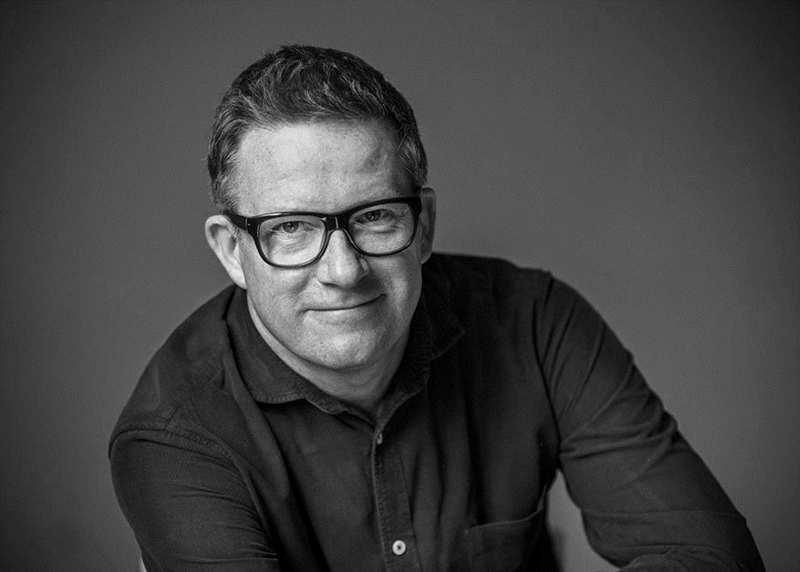 Matthew Bourne is widely hailed as the UK’s most popular choreographer and director. He is the creator of the world’s longest running ballet production, a five-time Olivier Award-winner, and the only British director to have won a Tony Award for both best choreographer and best director of a musical. He was also one of the first Associate Artists appointed at Sadler’s Wells in 2005. 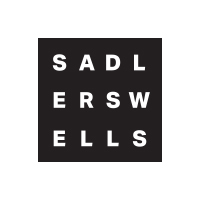 In 2017, Matthew’s company New Adventures, a Resident Company at Sadler’s Wells, celebrated its 30th anniversary. Matthew was presented with a special Olivier Award recognising three decades of extraordinary achievement in dance. This was his 8th Olivier Award, making him joint holder of the most ever Oliviers, alongside actress Judi Dench. Matthew Bourne’s Romeo and Juliet, his latest work, will come to our stage on Wednesday 7 August. One of Israel’s most memorable collaborations saw him join forces with Akram Khan, fusing flamenco with contemporary and kathak dance styles. These two experts in their fields were able to join together two classic dance genres to make something truly unique. Israel’s work tackles a vast range of themes, from bull-fighting, to Kafka’s Metamorphosis and the freedom of the “fin de fiesta”, he’s an artist who is not afraid of taking risks. Israel has an ability to celebrate flamenco in its classic form whilst pushing the boundaries of how we think of the genre as a whole. In FLA.CO.MEN Galván literally deconstructs flamenco and then reunites it again, featuring music from jazz, experimental and traditional. Israel Galván will be at Sadler’s Wells on 27 & 28 April with La Fiesta. To book, contact the Ticket Office on 020 7863 8000 or book online.